Warriors-United | "The Most Relaxing Tune Ever"
This is one that my beautiful wife introduced me to just a few days ago and suggested I post it for others to see. 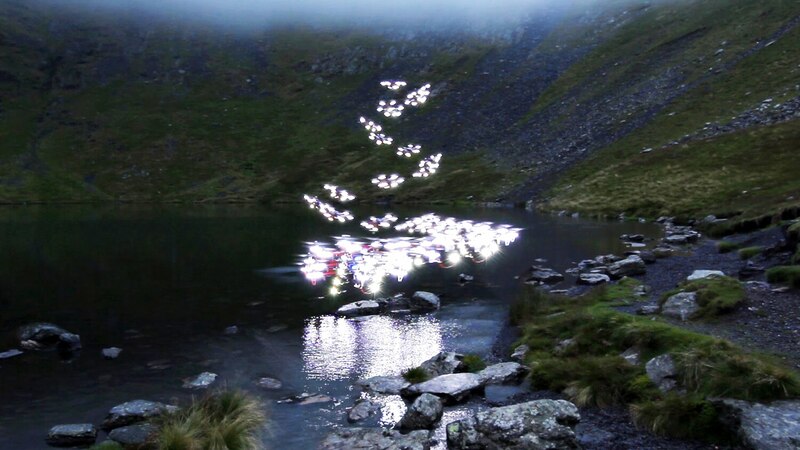 Dubbed “the most relaxing tune ever”, Weightless by Marconi Union is an absolute gems in this genre of music. When I saw the view count at over 41 million, I couldn’t resist. Definitely not disappointed. A very “complete” and stunning song with a fantastic video to compliment it. Hopefully you will enjoy it as much as I did (and continue to do). It really is an amazing song to reduce some anxiety and help relax a bit. If you like it, let me know and share with those you feel it can help out. Maybe if I find some others that are similar, I’ll set up a new category just for music.